Dr. Tyra Good is an Assistant Professor of Education at Chatham University, where she also serves as the Pittsburgh Urban Teaching Corps Liaison. ​Dr. Good currently serves on the boards of Manchester Academic Charter School, Holy Family Institute, Cultivating Resilient Youth and Co-Chair of the Community Schools committee for the Buhl Foundation’s One North Side Initiative. Dr. Good graduated with a Bachelor degree in Business Management from Howard University, a Master of Arts in Teaching degree from Chatham University and a Doctorate degree in Educational Leadership and Evaluation from Duquesne University. ​Dr. 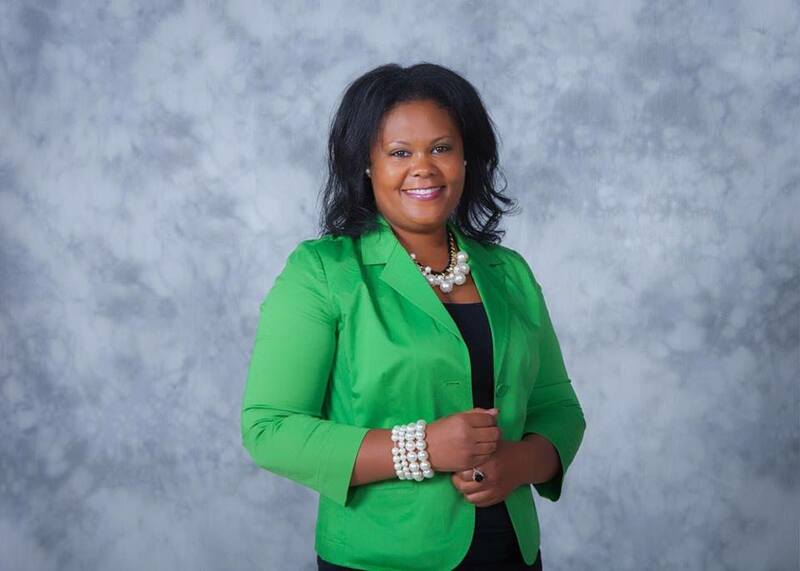 Tyra Good is the founder and chief academic consultant with Good Knowledge Connections, LLC which consults with an array of urban school districts and social service agencies providing culturally responsive curriculum development, professional development trainings, and conducting evaluations. ​She is also the founder of the Black Educators Network of Greater Pittsburgh which is a collective voice of K-12, Higher Education, and community educators strategically working across school district and community lines to support each other while ensuring the academic and personal success of African-American youth from underserved communities. Dr. Good has received a myriad of award recognition for her dedication and service to developing and strengthening school, family, and community partnerships. Some of which include; 2016 FAB 40, New Pittsburgh Courier; 2014 Emerging Leader, National Black MBA Association-Pittsburgh Chapter; 2012 Afterschool Champion, Pennsylvania Statewide Afterschool Youth Development Network; and 2009 40 Under 40, Pittsburgh Magazine and Pittsburgh Urban Magnet Project. Dr. Good was honored to be a National Fellow with the Center for Innovation and Excellence which works to create a dynamic community of scholars and researchers to promote authentic youth engagement.